Recently being divorced at the age of 44 and a father of four, it was time to do something for myself. 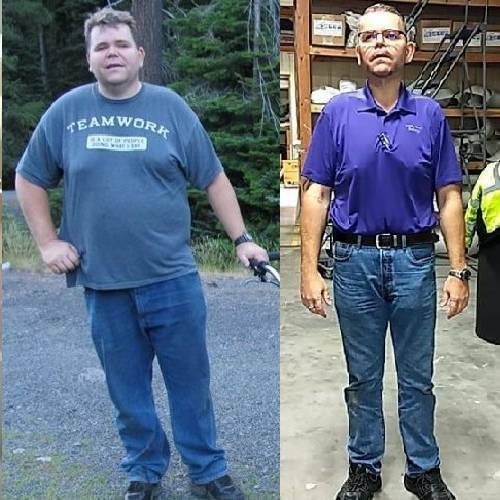 With over 100 pounds to lose, I was ready to feel better about myself. I knew it was time to improve my health.
" 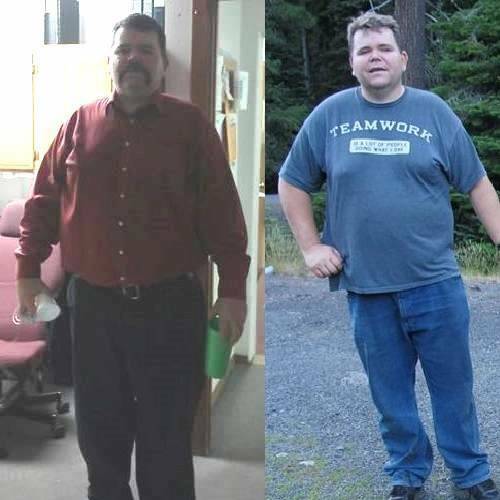 I’m proud that I committed to my Amazing Transformation because I have become a more healthy and confident individual." I was surprised at how easy this program was. It was exactly what I needed. Strict, yet laid out perfect and all I had to do was choose food each week and follow the plan. I've enjoyed the recognition that I receive from other people as well as increased stamina.